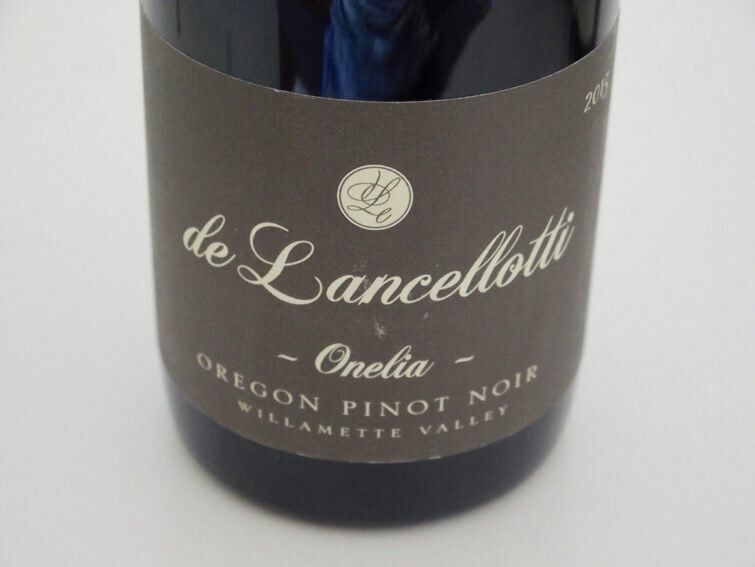 Paul and Kendall de Lancellotti biodynamically farm their 16-acre vineyard on Calkins Lane in the Chehalem Mountains AVA. 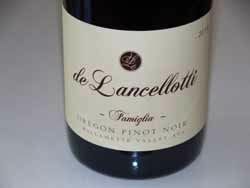 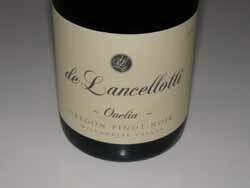 Planted in 2001, the vineyard is the source of the de Lancellotti Estate Pinot Noirs crafted at Robert Brittan winery facility by Paul with veteran winemaker Robert Brittan as consultant. 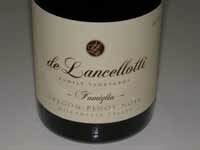 The tasting room is located in Newberg (see website).